Experts in CRM discuss how companies can best serve a mobile, multichannel clientele. Today, most companies have some form of software to help them keep track of and manage customers. And while it is important to have a system to capture customer data, especially in today’s multichannel retail world, having a database of customer names, contact information and purchase history is not enough. If you truly value your customers, you need to not just focus on customer management but on building long-term relationships. Following are 11 CRM best practices that can help organizations – specifically their marketing, sales and customer service departments – do just that. 1. 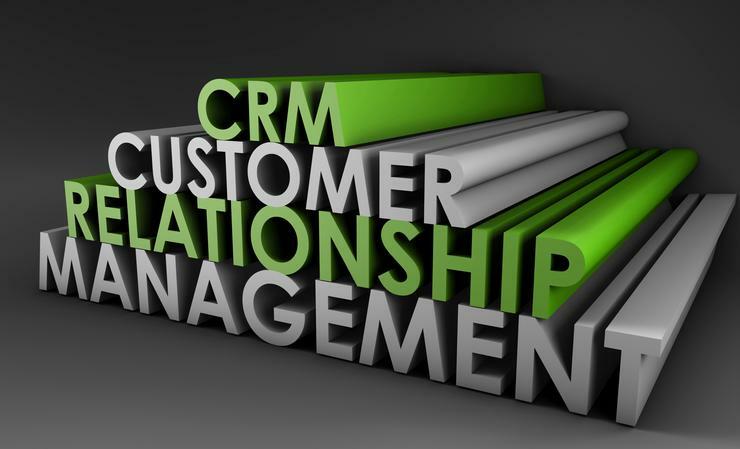 Make sure your customer data is reliable and up to date.A CRM system is only as good as the data that’s in it. So constantly make sure any data entered into your CRM system is accurate – and regularly review and scrub customer data, to eliminate redundancies and ensure the information (e.g., the customer’s name, address, preferred method of contact and purchase history) is up to date. Similarly, “delivering personalized website content and recommendations based on data from all of a customer’s interaction channels, both online and offline, improves engagement rates,” he says.